Come treat yourself this dark and stormy Halloween night. 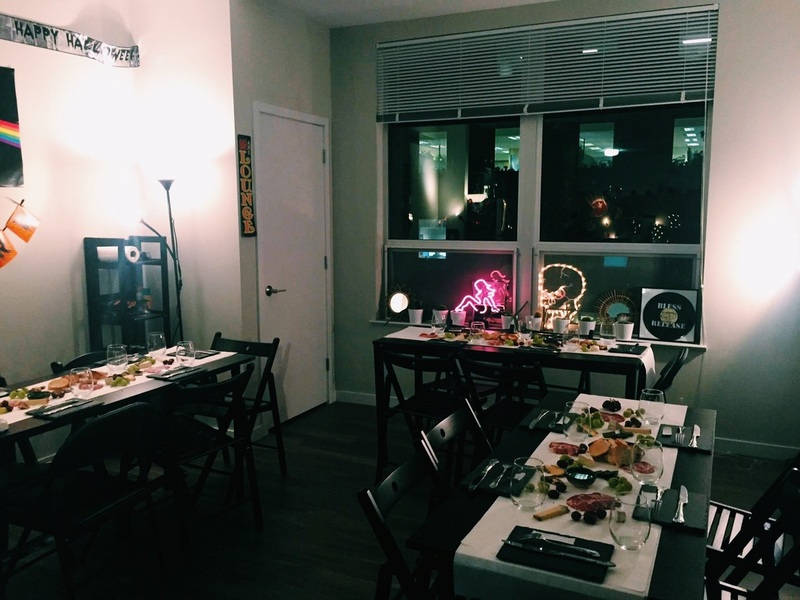 ​Welcome to Sugar&Salt’s Haunted Supper. 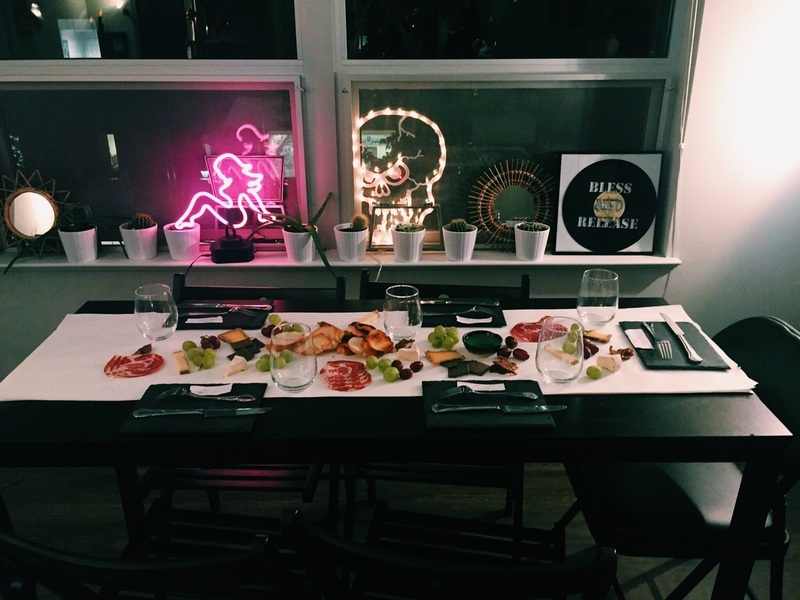 The event will seat 40 people in two separate seatings of twenty, and will feature a house wine menu and to-scale plating, done by S&S’s chefs right at your table. Attire is semi-formal: come looking sharp, or in costume! dessert - chocolate & milk?